Sea Cadets is different from school. There's a lot of learning. But it's done through activities – on the water and off the water – and our volunteers leading by example. It's also different from home, a break from screens and being cooped up inside. 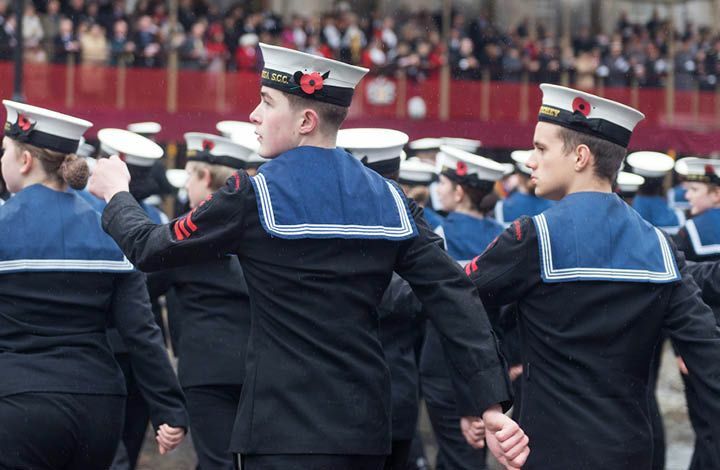 The platform we offer is built on the customs and traditions of the Royal Navy. It inspires our work and commitment to supporting young people today. 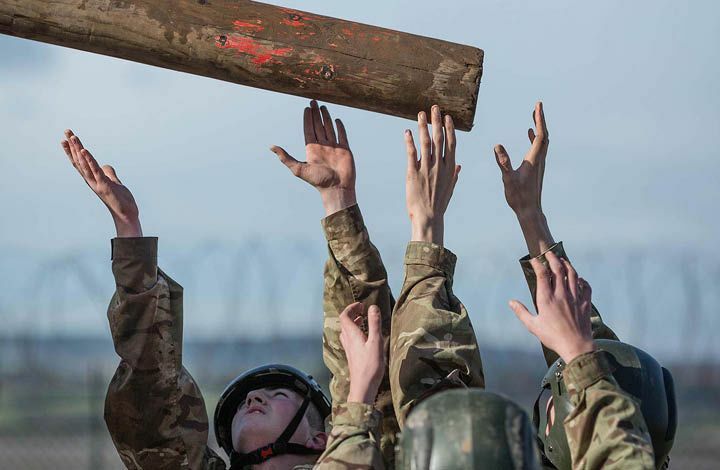 Teenagers meet other cadets at events around the UK, and on trips abroad. Get comfortable with meeting people from different places and backgrounds, and confident in dealing with new situations, which can make going out into the world so much easier later on. 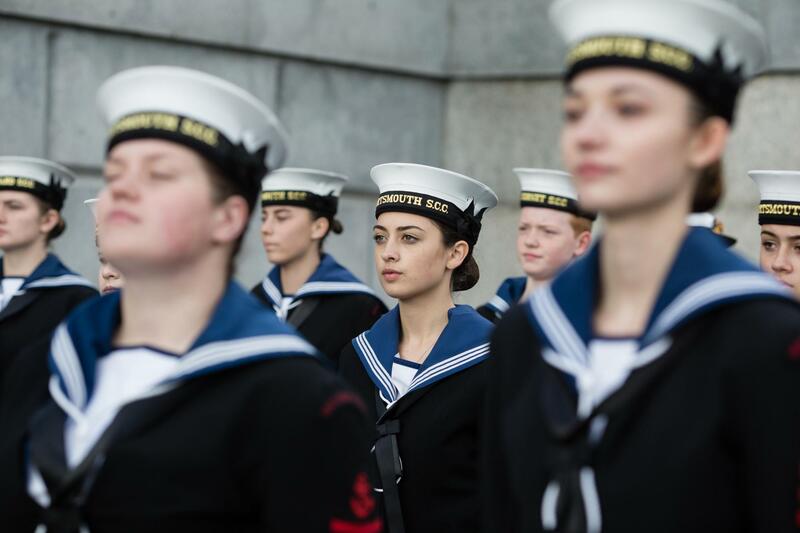 Our friendly, trained volunteers – some from a naval background, many not – are role models for cadets, looking out for them, and helping to draw out anyone who's shy. 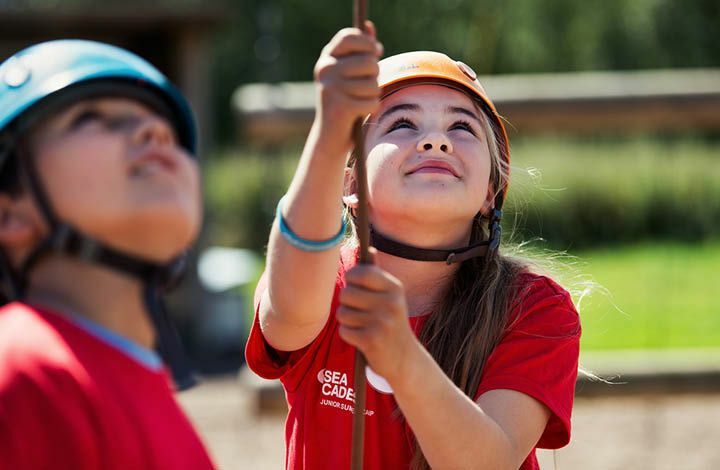 If you think Sea Cadets sounds like having orders barked at you, think again. Many cadets do want to learn to be a bit more self-disciplined, and our volunteers will help with that and make it fun. But they also help young people to try things they've never done before, safely, and to support them until they achieve it. Everyone looks after each other at Sea Cadets. There's a lot of respect in the air. And many teenagers and volunteers say it feels like a second family. We take this responsibility extremely seriously and have robust, active safeguarding practices in place to ensure all young people feel secure and protected.